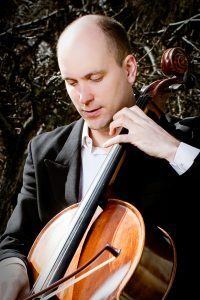 I play cello, violin and viola and have performed extensively throughout the United States and Europe, both as a soloist and ensemble player. I have had the honor of performing at prestigious venues such as Weill Recital Hall at Carnegie Hall in NYC and Wigmore Hall in England. Currently, I am playing violin and viola da gamba in the Oregon Shakespeare Festival production of Shakespeare in Love. I specialize in blending passionate, lyrical, soaring cello lines with relaxing harmonies.